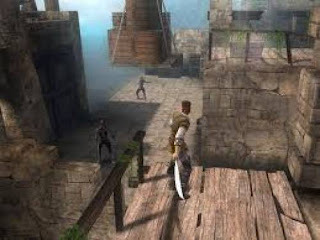 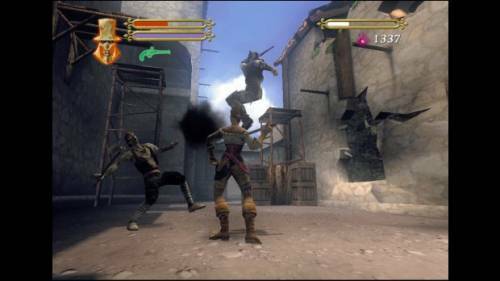 Black Buccaneer: is a complex game action with elements of adventure (action adventure) and mixed with horror. The story takes the person sitting in front of computers to the Caribbean for several centuries before the time of the present and shows the pirate world where mystical voodoo powers are on the agenda. 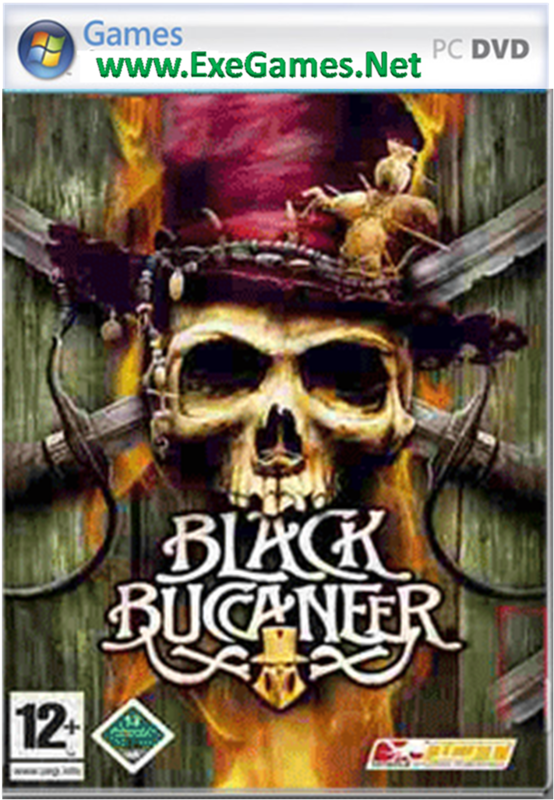 Black Buccaneer is spectacular action adventure, which combines the dark forces of voodoo magic with an exciting pirate setting in a fantastic Caribbean scenery. 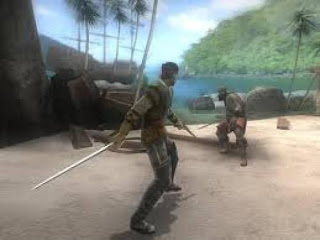 The player fights the forces of evil as Francis Blade, a young sailor. 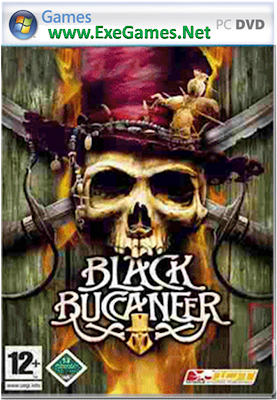 Artwork Black Buccaneer is made ​​in full three dimensions, with attention to the appearance of both the environment (tuned objects), as well as models or animations in their movements. The authors have implemented the described for realistic lighting and shading effects.